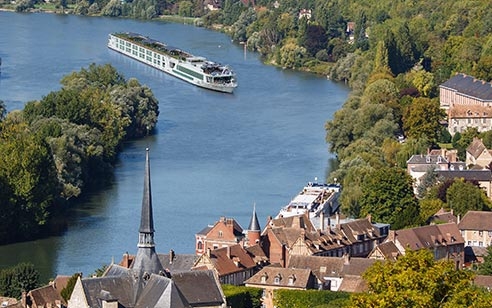 RAC Travel & Cruise along with Scenic invites you to experience all-inclusive luxury on their European River cruises in 2019. 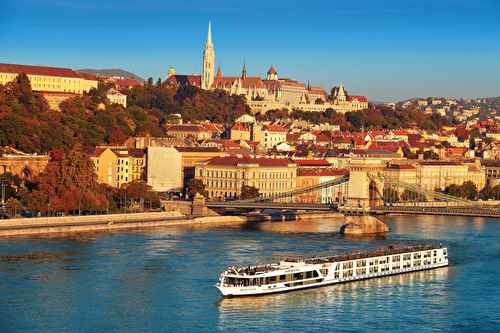 Enjoy FREE* flights on ALL River Cruises* and ALL suites ALL year in 2019. Book your all-inclusive luxury river cruise by 31st August 2018 to enjoy this amazing offer! Just ask one of our friendly consultants for a quote! Want a change of Scenery? Discover the best of Canada, Alaska and the USA in 2019. Explore the magnificent winders of Canada and Alaska in 5-star luxury with Scenic's 2019 offers. Book your tour today and fly for $995* per person. Whether you’re on land or sea, this is a revelatory experience. Be swept away by Banff National Park’s beauty and stand before the glacial Lake Louise. Discover the astonishing natural beauty of the Rocky Mountains as you undertake one of the world’s great rail journeys on the Rocky Mountaineer before visiting pretty Vancouver. Alaska is still a great frontier-land and we introduce you to its many wonders as you cruise on board Holland America Line. 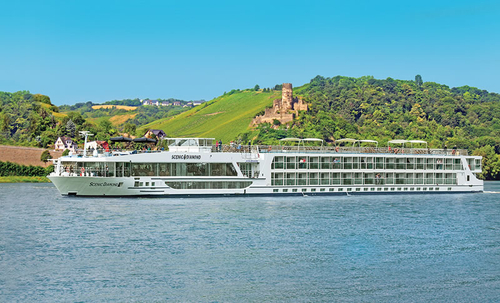 All-inclusive luxury river cruising with Scenic Luxurious ships Enjoy hotel-style comfort and more space on-board a luxurious, all-inclusive Scenic ‘Space-Ship’. Flexibility & Choice Tailor your days on shore with diverse and flexible Scenic Freechoice activities and extra special Scenic Enrich experiences. Drinks & Dining All on-board drinks and dining are complimentary, including a free mini-bar in your suite that’s replenished daily. Butler Service Our renowned butler service is included and available to every guest on-board. We set the benchmark for the standard of suites on board, the most spacious on any European vessel. From a Standard Suite to the Royal Panorama Suites, guests will find the ultimate in all-inclusive luxury. Luxury, space, views, they’re all included. Introduced to the Scenic dynasty in 2012; Scenic Crystal, Jewel and Jade set a new benchmark in luxury travel upon entering service in Europe. Since then, they’ve been attentively upgraded to bring them in line with newer members of the fleet, offering enhanced comfort, luxury and technological innovation without forgoing the charm that made our ships so popular with previous guests. 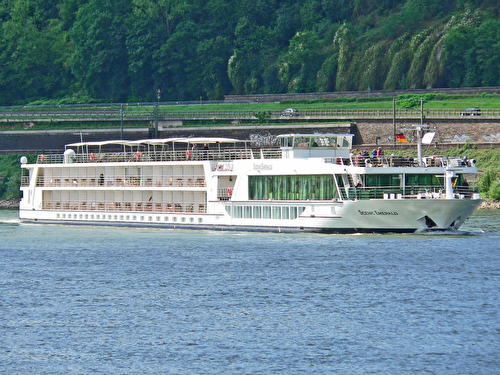 Enjoy the ultimate European river cruise experience on board a luxury Scenic Space-Ship. 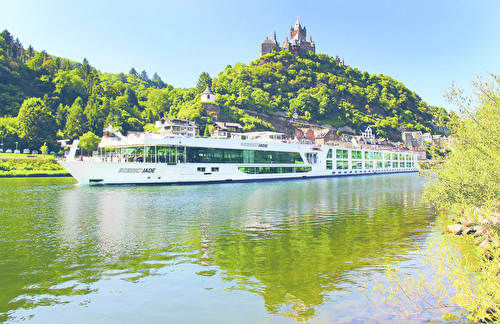 Scenic recently upgrades all the ships sailing the Rhine, Danube and Moselle to meet the same peerless standards set by newest ships. The upgrades include luxury suites boasting large private balconies fitted with Scenic Sun-Lounges, 32 inch Samsung HD TVs linked to Mac mini computers and complimentary internet access enhanced by an upgraded Wi-Fi system. The two new spectacular dining areas, River Café and Table la Rive, are welcome additions, and all public areas feature new artwork, carpet, soft furnishings and designer furniture. Even the bar in the new Panorama Lounge of each ship has been upgraded and is made from sophisticated Port Laurent marble. Setting a new benchmark in luxury river cruising; Scenic’s original Space-Ships, Ruby and Pearl, have been fastidiously refurbished to ensure they adhere to our illustrious standards of luxury and comfort, without forgoing their charm, character and timeless innovation. Measuring 445 feet, the founding members of our luxury European Space-Ship fleet are slender enough to negotiate the waterways of the continent’s most esteemed cities. 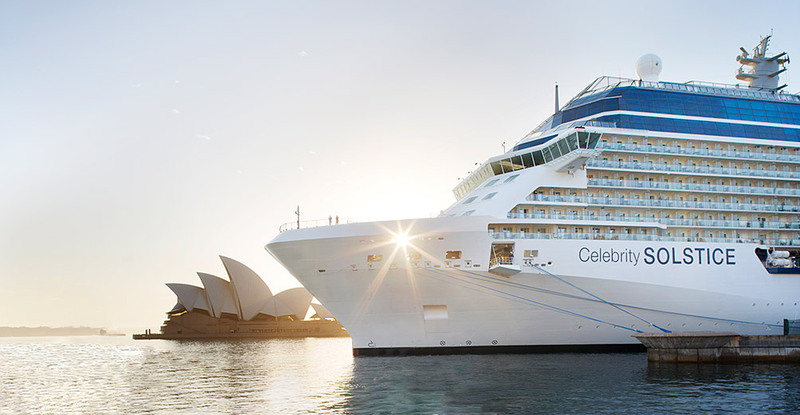 Each vessel is exquisitely appointed in-line with other ships in the Space-Ship line-up, boasting a trove of features and amenities, and capable of carrying 167 passengers in blissful comfort and luxury. The brand new, custom-built 5-Star ships are the most spacious, luxurious and indulgent vessels on the Mekong and Irrawaddy rivers. With an almost 1:1 staff-to-guest ratio, the largest suites available on the waters on South East Asia, and an opulent collection of decadent amenities at your disposal, guests on board will enjoy the ultimate river cruise experience. The journeys to South East Asia combine the best of all-inclusive river cruising. While on board our 5-star fleet almost everything you can think of is included, from unlimited complimentary drinks and diverse dining to near-daily sightseeing excursions, butler service and even a minibar that’s replenished daily. If you choose to extend your journey, you’ll stay in exceptional hotels where breakfast is included every day. With so much to see, you’ll continue to explore with your Freechoice and Enrich programs, while also enjoying the freedom to discover your destination independently. Scenic "Space-Ships" are in a class of their own. 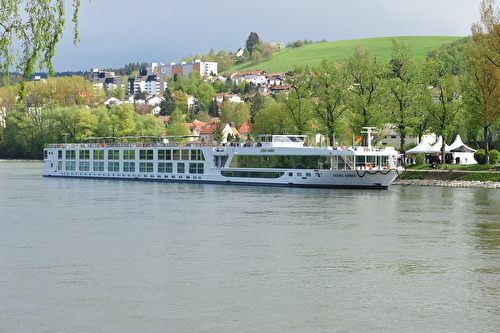 The Scenic Emerald and Scenic Sapphire were launched in July 2008, providing the Ultimate Europe River Cruising experience. 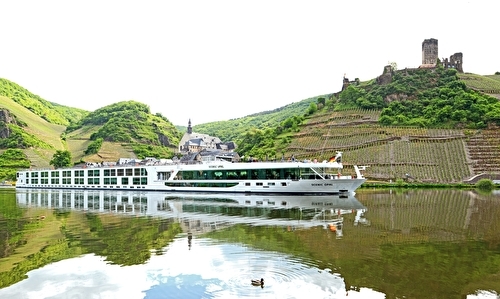 In February and March 2009 Scenic Diamond and Scenic Ruby were handed over to Scenic Tours who now have a fleet of four luxurious "Space-Ships" cruising the waterways of Europe. Every aspect of the ships from the elegant interiors to the faultless service has been created to provide you with the best river cruising experience possible. With spacious decks and lounges, classic interior design and custom made furnishings no detail has been overlooked. Everything on-board is in place and easy for you to find, and our professional crew are always there with a friendly smile.